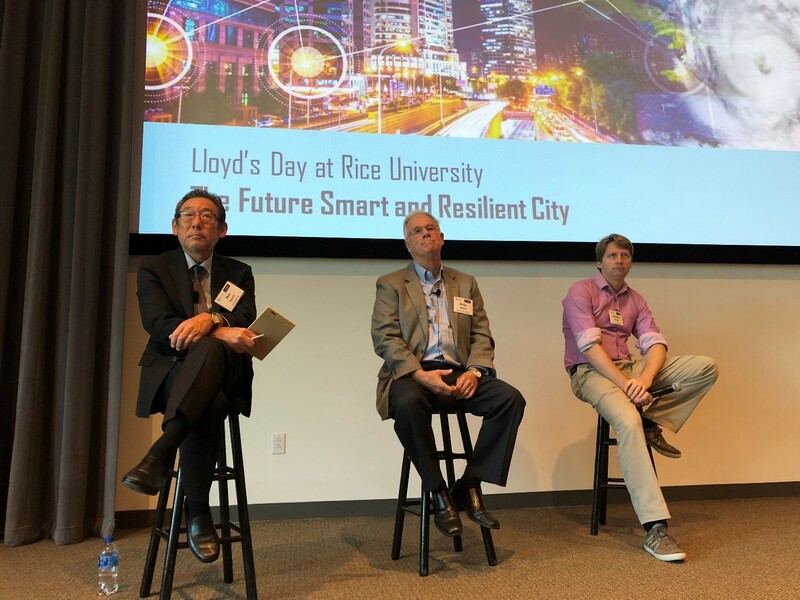 Ron Eguchi, ImageCat CEO was invited to participate in a panel session at a conference organized by Rice University with Lloyd’s of London on October 4—Lloyd’s Day at Rice: The Future Smart and Resilient City. 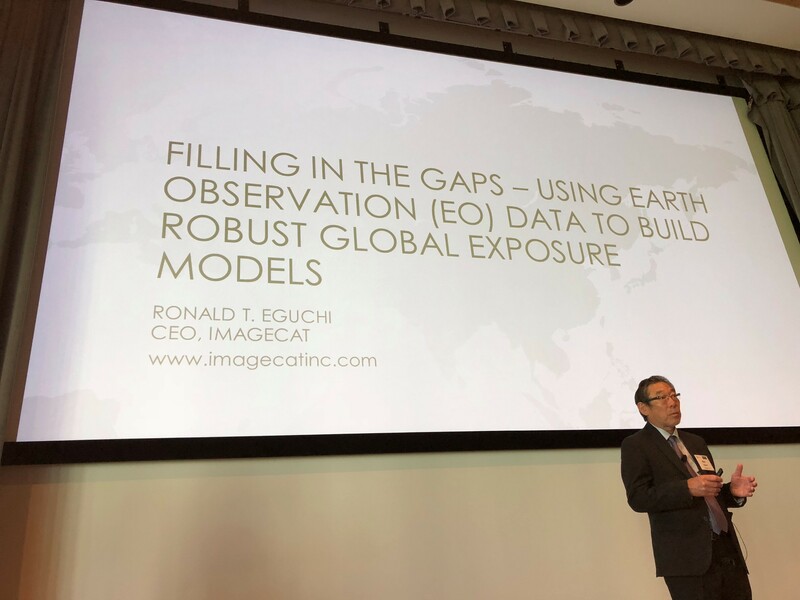 Ron’s presentation was focused on developing robust global exposure models using earth observation data. During the panel, Ron provided his perspective on leveraging earth observation data and technologies, and their application to enhance catastrophe modeling and the promotion of resilience. The event included talks and panel discussions centered around topics such as assessing and promoting resilience in the future smart city, risk and resilience financing, and the role of insurance in ensuring future resilience. The conference attendees were from a variety of background including academia, government, and industry (risk owners/managers and insurance carriers/brokers). ImageCat at the RAA Cat Risk Management Conference 2019. ImageCat attended the UK Space Agency project METEOR quarterly meeting in London, Dec 17, 2018. Discover more in your data with our flagship exposure data analytics and enhancement tool. Assess your full range of seismic risk and uncertainties with our SeismiCat model and Robust Simulation.